Our Play & Learn programs combine training with all the benefits of the popular daycare program at Holiday House Pet Resort & Training Center. 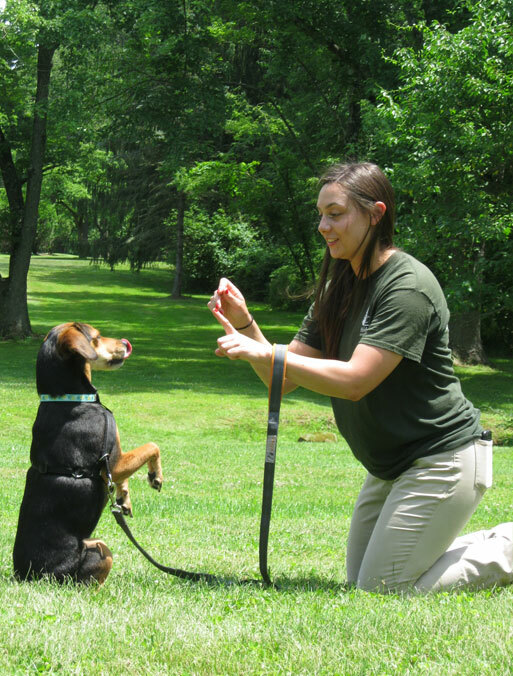 Certified trainers spend multiple sessions with your dog during the day. 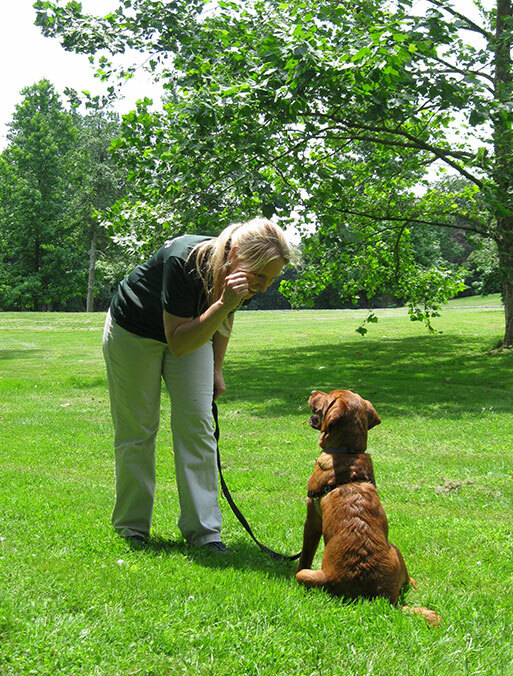 When training is complete, the pet parent joins their dog for a final lesson to ensure a smooth transition home. Participation in additional training classes after basic obedience is also included to build on skills learned for continued success. I’m absolutely thrilled with the change in my dog, Bugsy, since attending Play and Learn at the Holiday House Pet Resort. Bugsy is a 7lb Chorki. He is very smart, but was afraid of larger dogs–barking and lunging at other dogs. After attending Play and Learn, Bugsy is calm and obedient when walking on the leash and is no longer afraid of other dogs. In fact, he stands in the middle of all the large dogs at Holiday House Resort Daycare and definitely shows no fear! Thank you Holiday House Pet Resort and your wonderful staff of trainers! 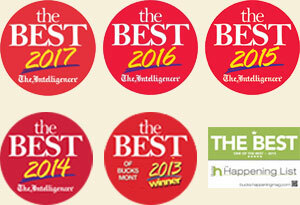 Learn more about what sets our daycare programs apart from all the others!